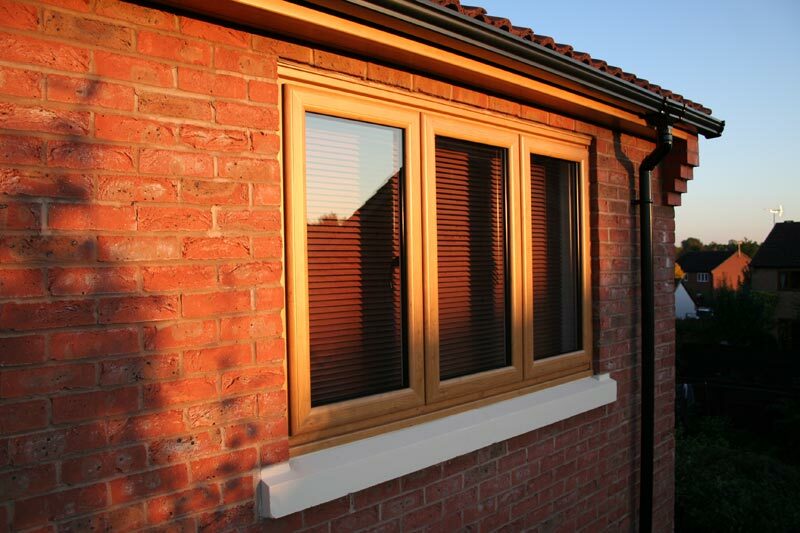 Timber delivers a truly beautiful, traditional look on any window frame; but comes at the expense of all the benefits that modern technology has brought to our windows. 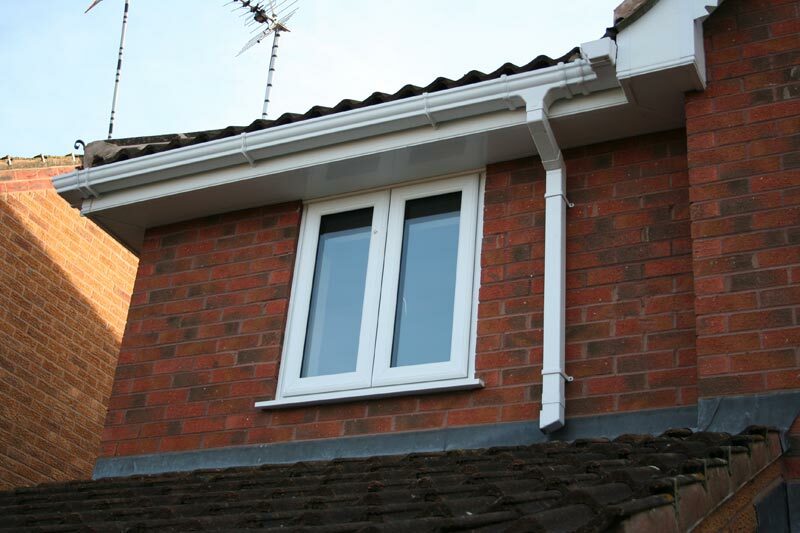 Energy efficiency, security and low maintenance are all imperative components of the latest windows installations, so when it comes to picking beauty or functionality, which do you go with? 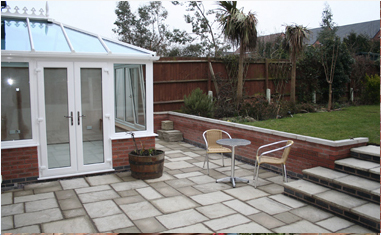 Why not both. 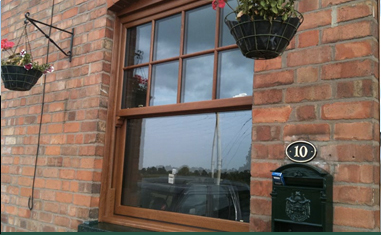 At GLS, weâ€™re proud to bring brilliant timber-look windows to the Midlands, offering customers the best of both worlds; stunning traditional wood design with all the latest benefits too. 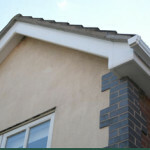 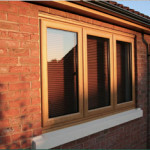 Energy saving features are a paramount facet of all modern windows, helping to drive down those heating bills, and ensuring your home is comfortable, warm and secure. 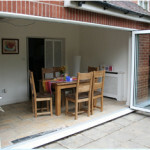 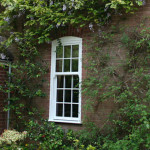 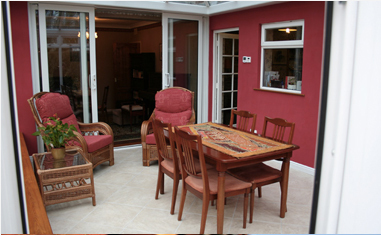 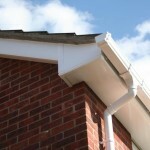 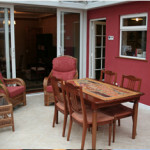 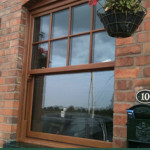 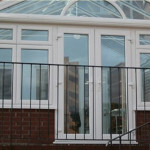 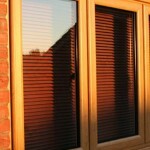 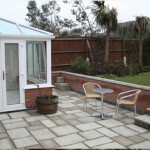 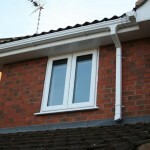 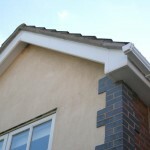 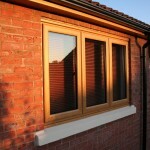 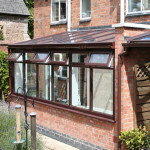 Our windows are internally glazed with 28mm sealed units as standard, and with 34mm triple glazing available as well. 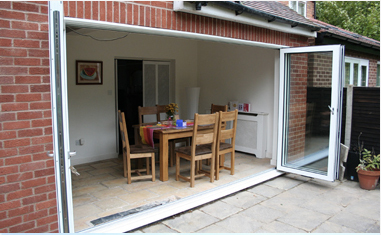 Similarly, with high security locking handles and systems, theyâ€™re some of the safest and most reliable on the market, all made with meticulous attention to detail. 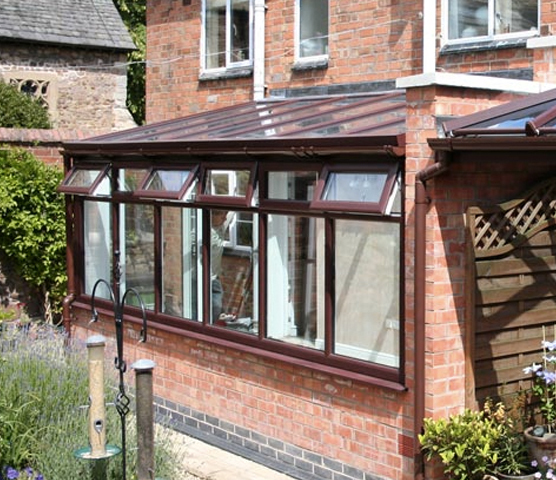 From our on-location manufacturing plant, we build each of our products to only the highest standards, which means we can say with absolute certainty just how good each and every window is. 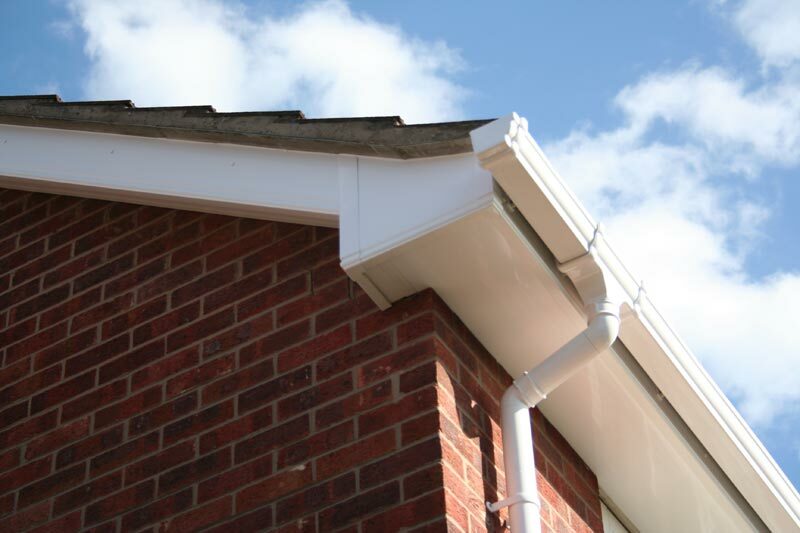 We use top quality materials, and build to a set of design standards that ensure we offer brilliant, long lasting products every time. 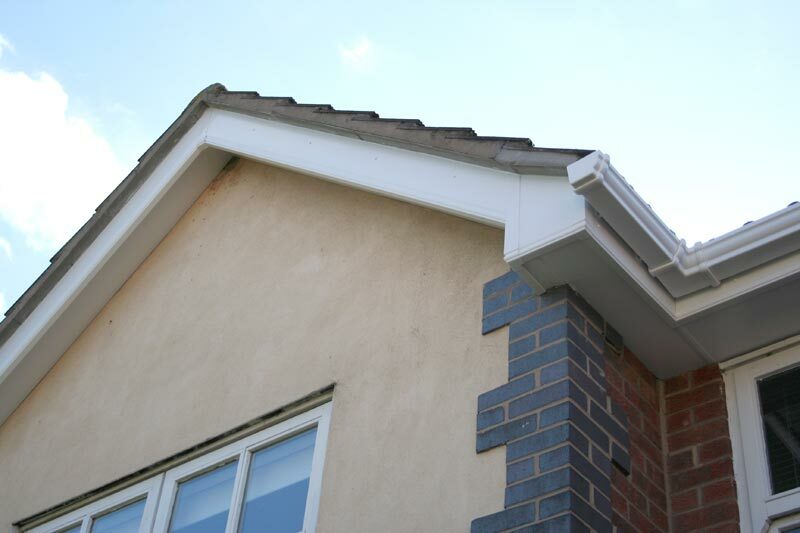 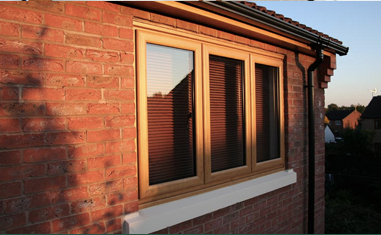 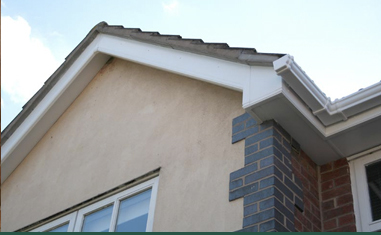 With an â€˜Aâ€™ BFRC rating, a FENSA certification and a team of experienced friendly installers, give us a call today to find out how timber-look windows from us at GLS, might just be the perfect addition to your home.